After thousands of UC rollouts and products in 90 of the Fortune 100 companies, we know the difficulties and the incredible opportunities in deploying UC. In fact, we've written whitepapers, a blog and even a book on the subject. The reliability and audio quality of the Jabra solutions blew our team away. Jabra headsets have very good sound quality whether they are wireless or corded. Jabra headsets not only meet our quality expectations, but they earned the approval of our call center employees, too. Mr. Brindza Zoltán Client Service Leader, Uniqa Biztosító Zrt. 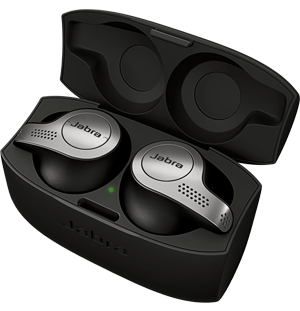 "Jabra's brilliant at getting the right device in the right person's hands." 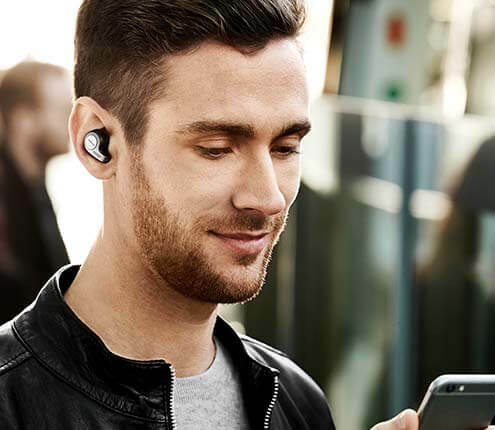 Find Jabra products that work with your platform/device.